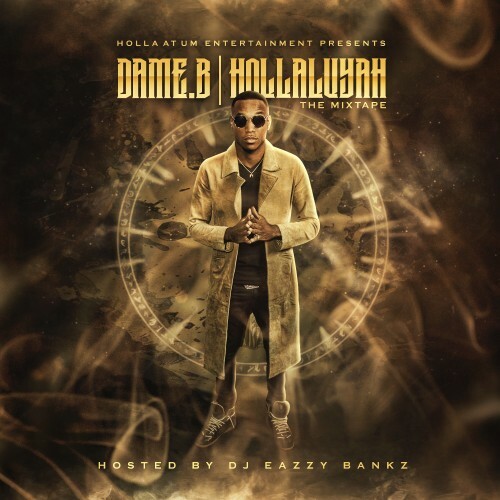 Follow @IndyTapes, @EazzyBankz & @DameBOfficial! Love the raw talent and heart you put into your music! Awesome mixtape cover also!